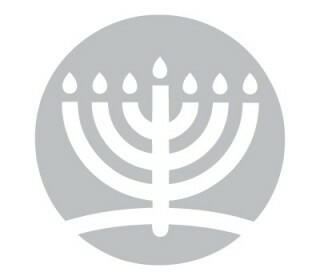 B'nai B'rith Housing New England is a Massachusetts not-for-profit corporation whose mission is to produce non-sectarian housing, both affordable and mixed income, and to ease the housing crisis, particularly in the communities of Greater Boston. 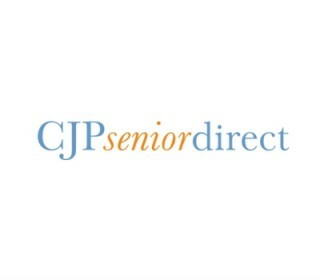 CJP SeniorDirect is a professionally staffed telephone information and referral service. The telephone line is staffed Monday to Friday from 9:00 a.m. to 5:00 p.m. by experts knowledgeable in senior services and conversant with the full range of Boston’s eldercare services and government-subsidized programs and benefits. 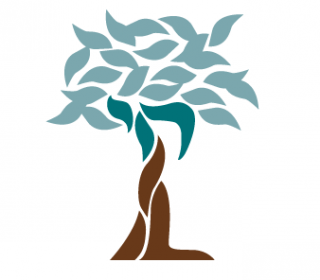 Fall River Jewish Home Inc.
JCHE provides independent housing with supportive services in Greater Boston for low and moderate income seniors of all backgrounds.